Pammy Blogs Beauty: LUSH Celebrates Fall with Spooky Bathtime Treats! 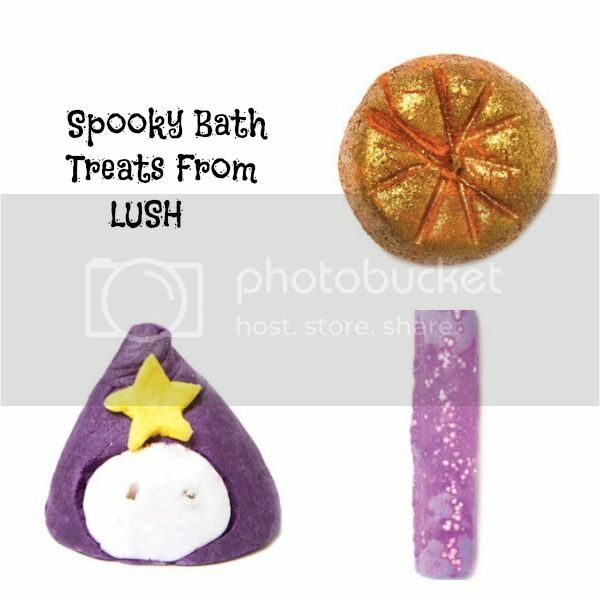 LUSH Celebrates Fall with Spooky Bathtime Treats! Looking to add a little bit of fun to your bath this month? LUSH has an *adorable* collection of spooky Halloween-themed bath treats! You are just going to have to head over to LUSH to check these out in person. They are too cute to resist! Creating an array of mesmerizing blue and neon green colors while it melts and fizzes away, popping candy works its magic and the stars flickering through the water will enchant you. Scented with Jasmine Absolute and Ylang-Ylang to create a soothing and calming fragrance. Vegan This is a brand-new shape for LUSH's bath bombs. They also have a Sparkler Bath Bomb in this same new shape. This smells amazing and is so fun to use in your bath! Cast a relaxing spell over bath time with energizing tangerine oil and popping candy banish stress and lift spirits. Juniperberry and fennel essential oils help leave skin balanced and feeling incredibly soft. Vegan I really enjoy the "hippie" scent of this bubble bar. Plus, as a Harry Potter fanatic, I enjoy any nod to the wizard world. ;) I mean how cute is this little wizard?!?! 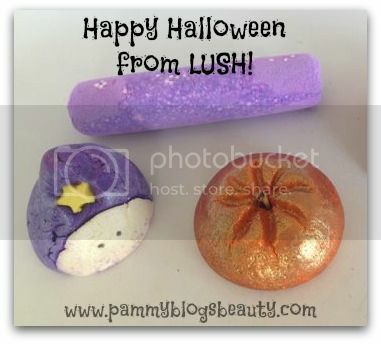 Available starting on October 3rd in LUSH shops nationwide and on LUSHusa.com – be sure to stock up soon as these products almost always sell out before Halloween.